I rode an elephant in Thailand. Yes, it was a cool experience. And afterward, I took home a souvenir that remains to this day one of the best travel conversation pieces I own. Elephant camps in Northern Thailand are big business, with dozens of camps offering up-close-and-personal interactions with elephants, including rides and shows. No, I wasn’t aware at the time of the cruel training regimen that the elephants undergo in order to make them perform, nor the alternative options available. While I can’t say that I sensed any sad elephant vibes during my visit, it makes me feel better knowing that I fed them a lot of free bananas while I was there. That probably cheered them up. After riding an elephant through the Thai jungle and returning to the elephant camp, I stopped to watch the elephants put on a show of skill and dexterity. The elephants walked nimbly across balance beams, played kickball, danced, and performed with precision all sorts of amazing tricks. One can’t help but be touched by the skill and intelligence portrayed by these creatures. 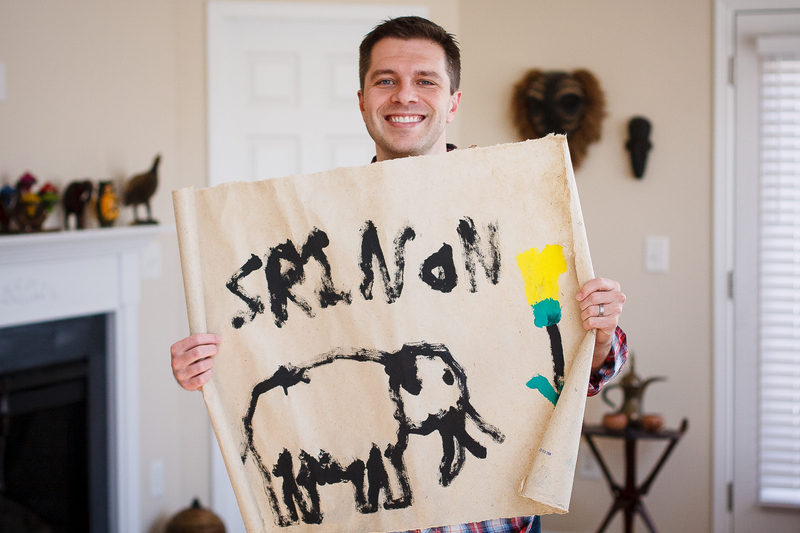 At the end of the show, an elephant named Srinon strolled up to a piece of paper on an easel, picked up a paintbrush, and began painting a self-portrait. How do I know his name was Srinon? He signed it on the painting. It was very impressive. As it turns out, the paper on which the self-portrait was painted was made from dried elephant dung. 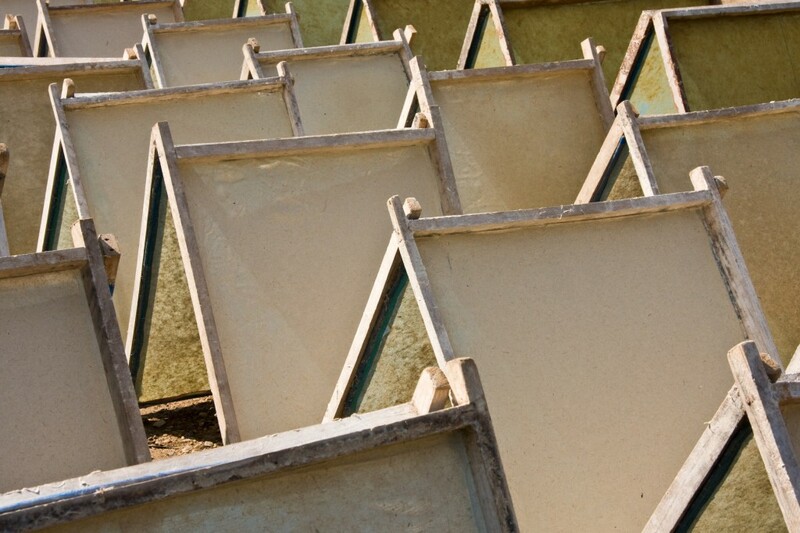 The locals take the elephant dung, mix it with water and scraps of paper to create a pulp, which is then used to create parchment. And since having an elephant self portrait painted on elephant dung paper would make such a great conversation piece, I had to buy it. No, my hands don’t smell like poop after touching this. 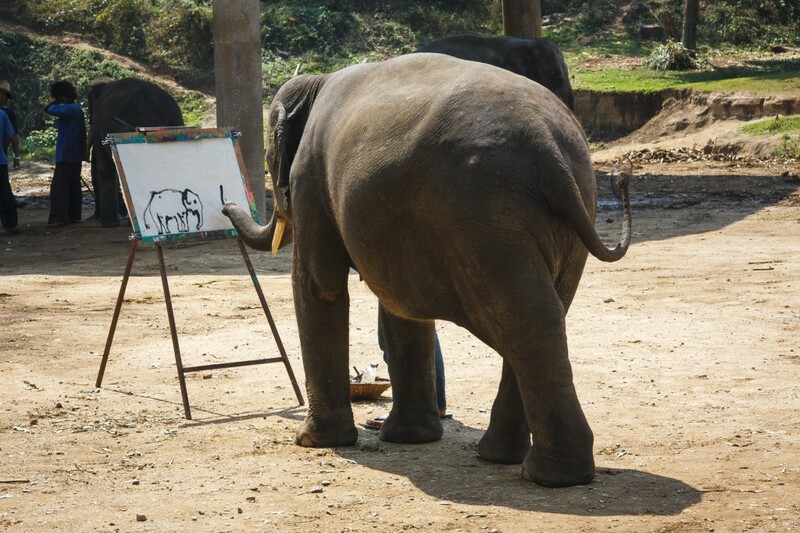 I’m assuming that rather than having the elephant paint his own portrait, pretty soon they’ll just hand him a smartphone and have him snap a selfie. Check out Breakaway Backpacker’s post for another take on riding elephants in Thailand.